We need your help! Become a regular supporter. Increasing our impact in 2017! 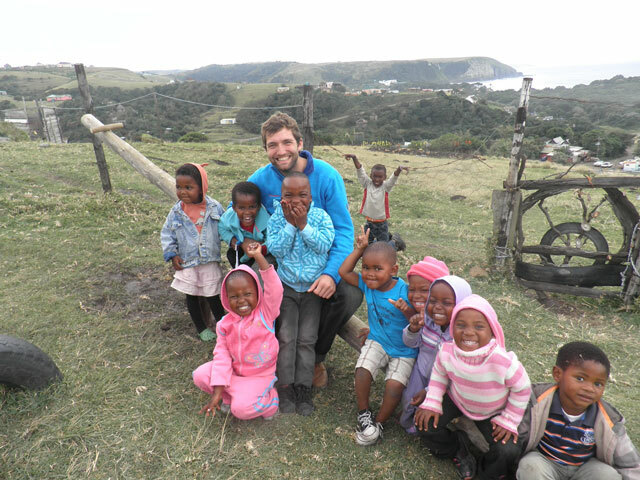 Things are happening….at the new Ikhaya Labantwana Montessori! New, Big Ikhaya Labantwana Montessori getting ready to open……. Spring has really sprung for Ikhaya Labantwana Montessori! Blossoming children and building works at ILM – July 2012 update!